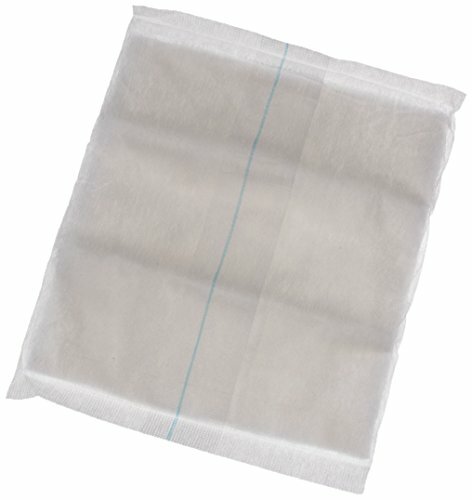 Medline’s super absorbent abdominal pads feature a soft non-woven outer layer that quickly wicks fluid to a cellulose center. This thick layer of cellulose quickly absorbs and disperses fluids laterally to prevent pooling. Hydrophobic back impedes strike through and all edges are sealed to prevent lining. Non-Sterile. Latex-Free. 8" X 10". 432 per Case.